In search of a job where I can use my love of words to serve others. 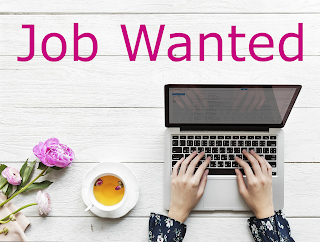 If you know of a job opening in the Austin, Texas area (or telecommute), please send me a link. Each job is a learning experience. Sometimes those experiences take you in unexpected directions. This time, I learned that I want to do something else. I'm open to possibilities. Continue communications work in a different context. Learn new skills to change career direction. Expand on my experience as a web author and administrator. Build on my writing and editing experience. Explore my recently discovered love of teaching. Use my soft skills to fulfill a need. Broaden my love of learning and research. Work with one of my previous teams in a new capacity. Contribute my skills to the work of a new team. Do something else I can't even imagine right now. I will step through the door that opens. Growth comes from challenging myself to step out of my comfort zone. I am ready. 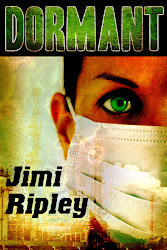 I'm back and I'm still writing – for work anyway. It's time to get back to personal writing. I will start with blogging. Meanwhile, here's something from work. 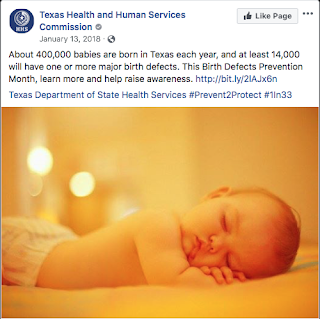 I wrote a story on Saving Texas Babies. 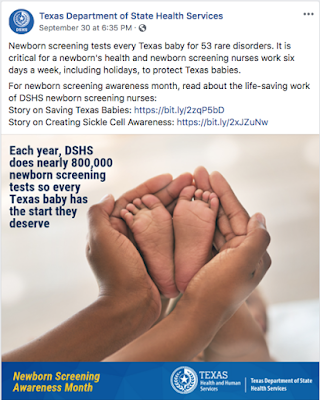 DSHS social media featured the story for Newborn Screening Awareness Month.